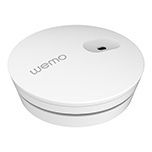 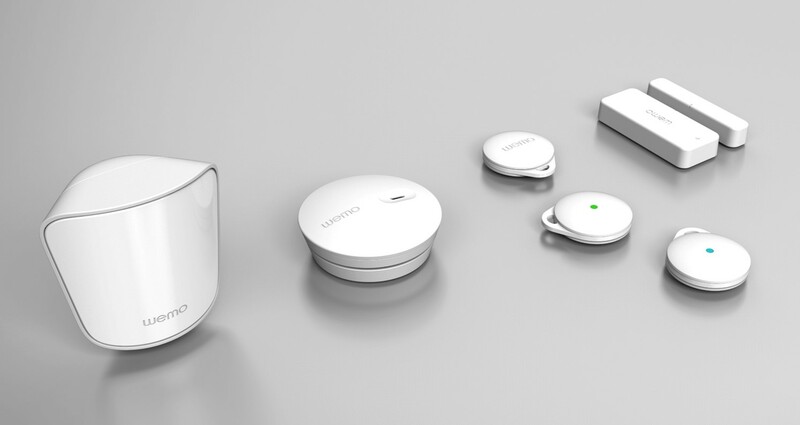 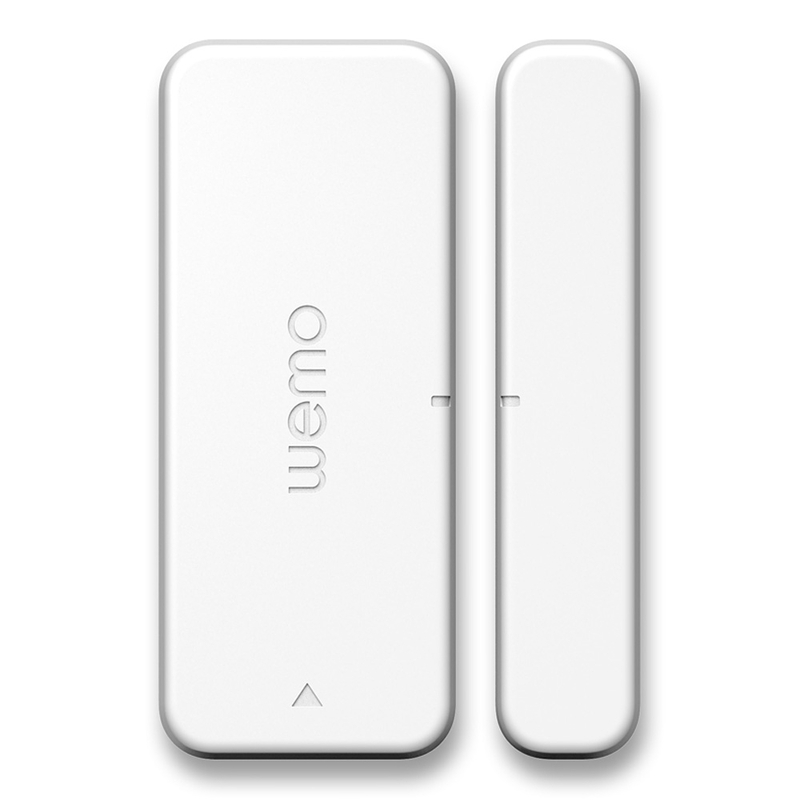 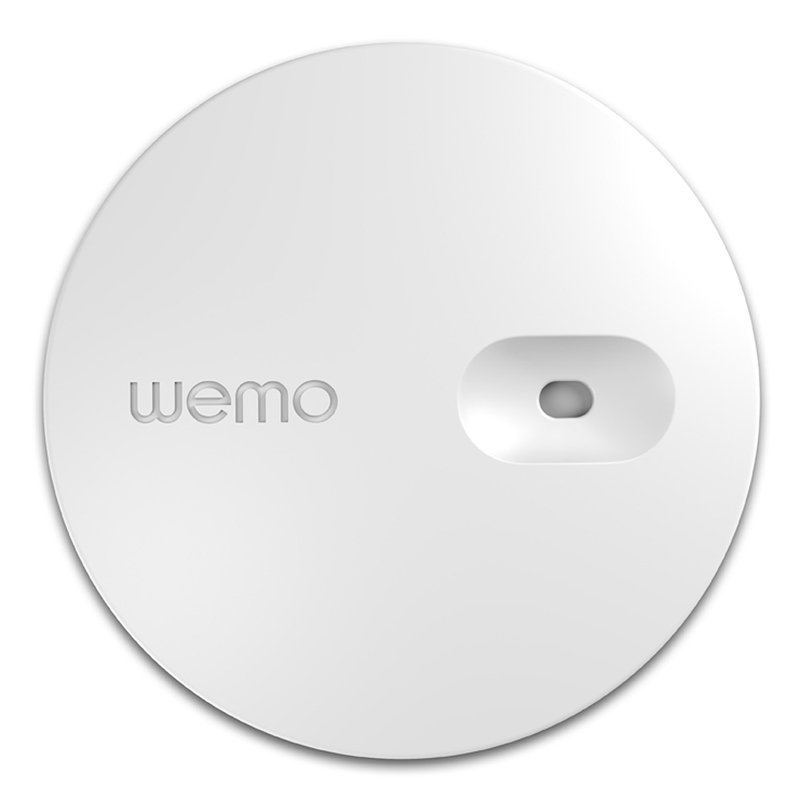 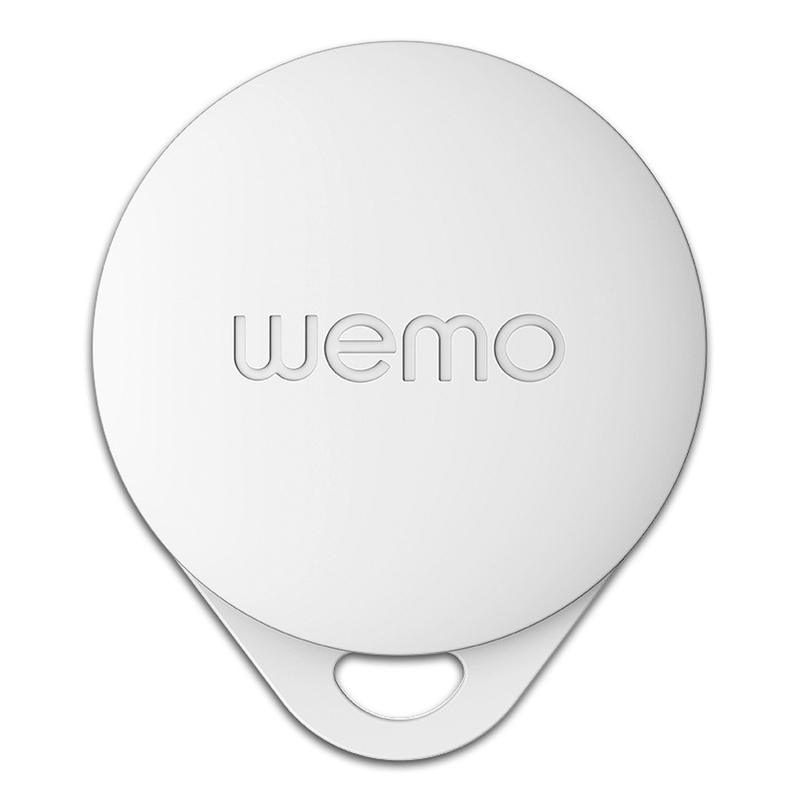 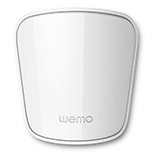 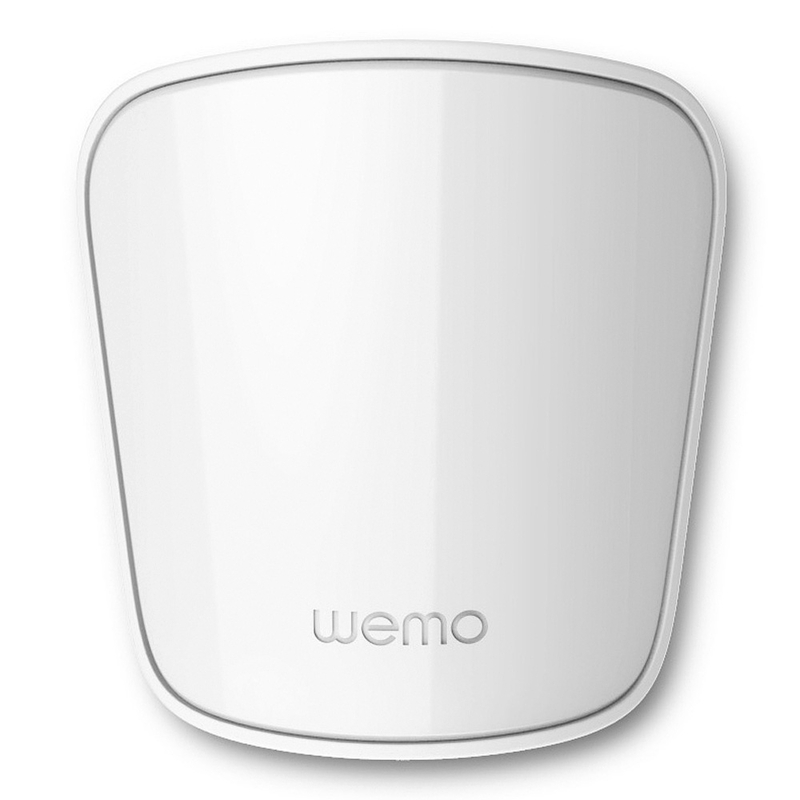 Rushden, UK & LAS VEGAS – January 4, 2015 Continuing to expand its award-winning Internet of Things ecosystem, WeMo® today announced a group of new home sensors at the 2015 International CES. 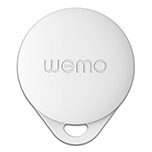 Featuring a window and door sensor, personal keychain sensor, room motion sensor and alarm sensor, the WeMo sensors are designed to make the entire home smarter, more intuitive and more contextually aware. The new sensors will be on display today at CES Unveiled, and during CES at the Belkin International booth, number 30551, in the South Hall of the Las Vegas Convention Center. To learn more about Belkin, visit belkin.com/uk/aboutus.